At DEMICOM we conduct research on democracy and communication in the digital community. The research is interdisciplinary and includes research groups and projects that integrate and deal with journalism, crisis communication, media development, organizational and political communication. The research at DEMICOM is carried out in research groups active in four main areas: journalism, media development, organizational communication and political communication. In media development, studies of media producers, content and media users are analysed in a new media landscape; the way knowledge and information is produced, spread and used, and how these processes are affected by economic, technological, political and organizational aspects. This includes regular studies within the framework of the Newspaper Research Programme. The research group CORE studies organizational and strategic communication; how internal and external communication is related to the strategic goals, leadership and change of an organization; how globalization and communication technology affect the communication, and how organizations deal with public opinion and crises related to their own activities. In political communication, the communicative processes and relationships between politics, media and citizens, are studied. The main focus is on how the digital community affects communication strategies, media content and the use of media in election campaigns and extreme events. Studies of strategic political communication and political opinion formation are part of DEMICOM’s recurring election campaign project. The DEMICOM research centre at Mid Sweden University, was founded in 2006. DEMICOM’s work is led by a steering group and the daily business is led by a Director, currently Professor Lars Nord. The research activities include research assignments, externally granted research projects, investigations, counselling and education. 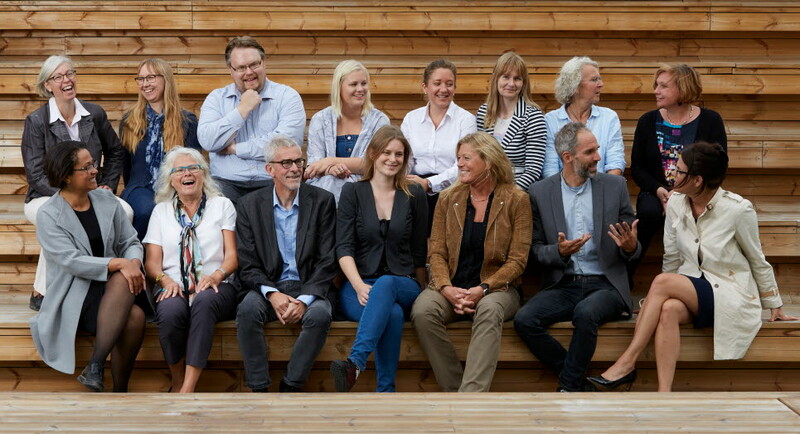 Most analyses deal with the situation in Sweden, but our researchers cooperate to a great extent with international researchers in research networks. DEMICOM publications include peer-reviewed articles, books and book chapters in English and Swedish, as well as a reports series in Swedish, where the results of the different projects are published continuously.